DBS College boasts of its initiative in the field of professional and regular education in distant mode with its on campus IGNOU Study Centre (31017). The IGNOU Centre started working on 1st Jan 2011 with six certificate and three PG Diploma programmes. As on date, it has sixteen Graduate/Master Degree/PG Diploma/Diploma and Certificate Programmes including MSW and Journalism. The Centre was established with a view to providing an opportunity for Add on Courses to our existing students along with their Degree courses. As the college is known for finding a niche in education, we wanted to extend our outreach and expertise beyond the college boundary updating ourselves as per need of the hour. Our Centre has successfully conducted different activities during one and half year since its establishment, which include IGNOU TEE exams and an Orientation Programme for our esteemed Counsellors. 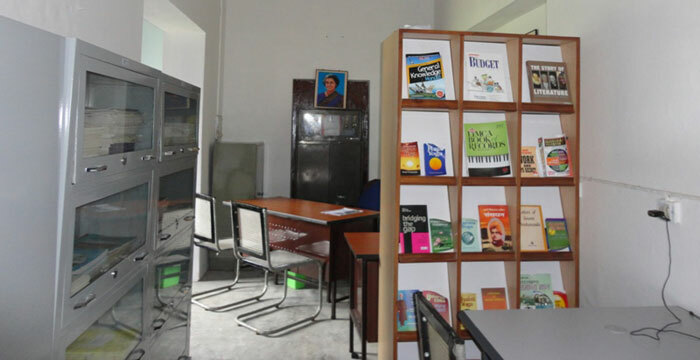 The Centre has a well-maintained Library and Reading Room facility with all basic amenities for IGNOU students and regularly organizes counselling sessions for providing expert guidance to the students. The Centre does take care of their placement, if needed.